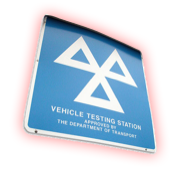 Having 3 qualified MOT testers on site when the time comes for you to book your car in for it's scheduled MOT, we should be able to book you in with not too much notice. We can also send you a friendly reminder either by post, email or text informing you each year when your vehicle's MOT is due for renewal, although we cannot be held responsible for your MOT lapsing, it is purely a courtesy gesture on our part! 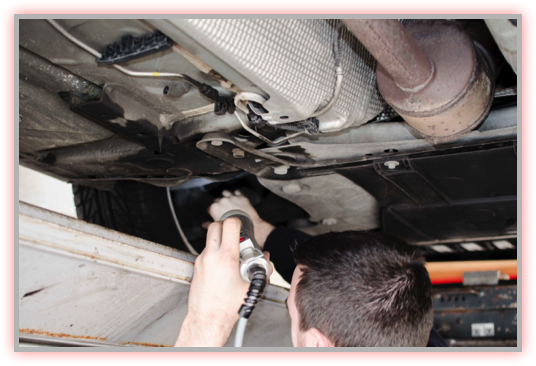 Preparing your car properly for the MOT test can make financial sense. Lets say for example you put your car into your local MOT test station and it fails. You will then need to spend the time either repairing the faults or have a garage do it for you. It will also waste time that could have been avoided if you knew what was wrong with the vehicle before you had it tested. Knowing of problems in advance will allow you the time to have the issues resolved prior to the test being carried out. This can add up to a saving in terms of time and also money. The information below will give you some idea as to what will be tested during your MOT. The MOT test it's self will take approximately 45 mins. During this time you will not generally have access to the vehicle. Most MOT testing stations will provide a waiting area for you, or if you would rather you can leave and come back to collect the car later on. Contact us for more information or to book your MOT appointment.